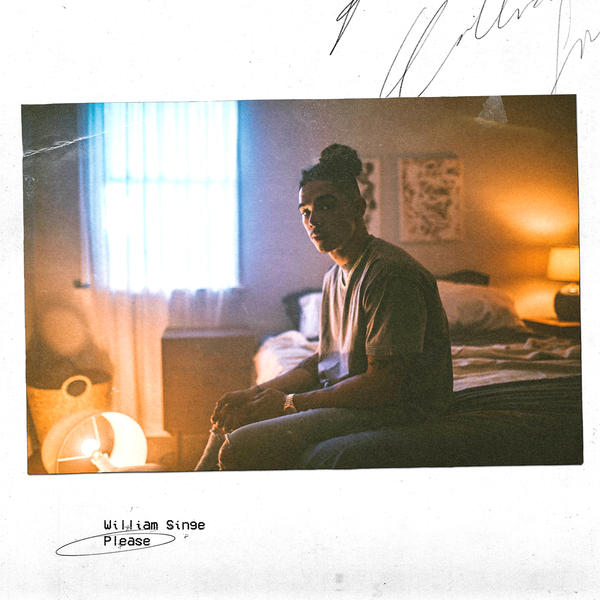 It's New Music Friday and we have the latest releases by William Singe, TK Kravitz. Aaron Cole and more! Listen Now.